Home / Film / The Revenant: He knows how far I came to find him. The Revenant: He knows how far I came to find him. I was a big fan of Alejandro González Iñárritu’s previous film Birdman. His lastest outing, The Revenant, has scooped up accolades left, right and centre: indeed, it is predicted to be the big winner at the Oscars. It is a brutal western showing the vengeful quest of a bereaved father, left for dead and buried alive by his son’s murderer. On reflection, I find much to laud about the piece but (and I apologise for the pun in relation to a distinctly wintry western) the film did leave me quite cold. I shouldn’t misrepresent this as a bad film. 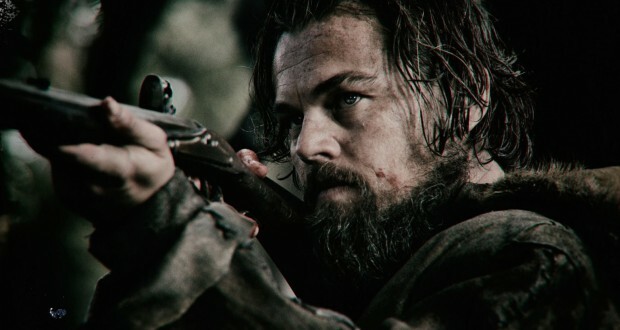 The production standards, cinematography and camera work show the aptitude and ambition we have come to expect from Iñárritu – I can certainly see why the film has won over the critical consensus. The background to much of the film’s making is about as extreme as the conditions depicted. 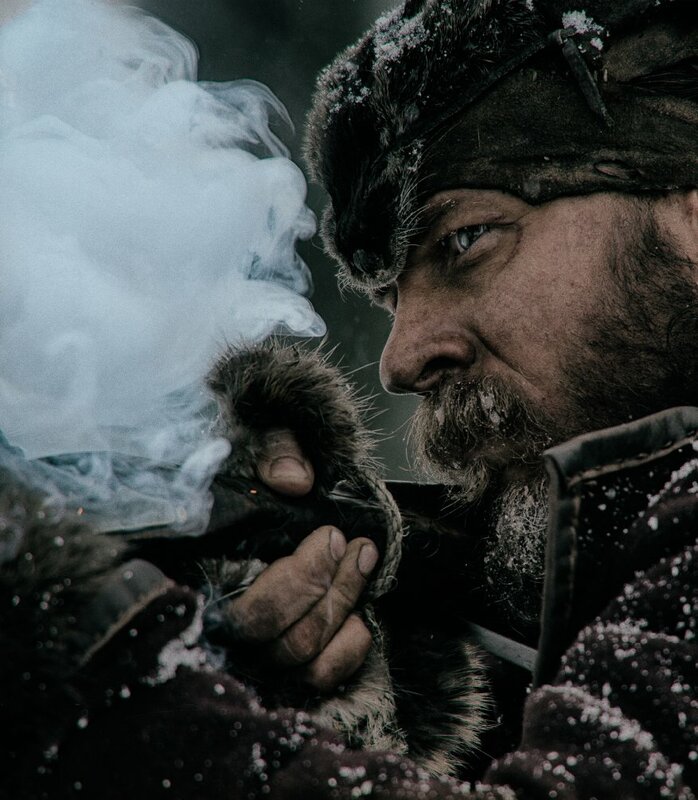 Main star Leonardo DiCaprio was being shot naked in -40 degrees, eating raw elk and god knows what else, in the name of bringing the hardship of the frontier to the screen. However, the scale of these efforts doesn’t always translate to the most compelling elements on screen. In some sense, too much of the film’s value is placed behind the camera. It’s a bare bones set up on story and character. The main players are largely archetypal with little to be peeled back – but the piece is not interested in back story, this is an endurance test. The characters are faced with the daunting task of surviving the awesome and terrible winter landscape, and indeed each other. Every sinew of the film is dedicated to showing what an unrelenting environment this is. The unbroken and sweeping camerawork that gave Birdman a lot of its quirk is here employed to a different ends, for the frenetic and charged set pieces. Skirmishes, brawls and the bear attack that launches the main premise into play are all gripping and gruesome. Best to be upfront about it, this is a gory film. The bear attack (and I am still trying to work out how it was shot) was quite a prolonged stint of violence, and if there is a running theme to this piece it is that the humans are driven to animalistic levels of desperation by the trials of the frontier. Glass (DiCaprio) disembowelling a horse and using its hollowed flesh as shelter is literally a visceral experience. The image of dead animals is prevalent and powerful in the film. The corpses of humans strewn about by the end are perhaps an attempt to defamiliarize us with the difference: both are just lifeless piles of meet in the snow by the end. It’s clear I can use plenty of the film’s themes as intellectual grist for the mill. It has an ethos and theory behind its narrative mechanisms; it is explicitly attempting to say something. And yet, I can’t get behind it with the fervour that so many have. Having a pared down story and characters is a legitimate approach but in the absence of the character drama, I have to question to the point of so lengthy and repetitious a film. The arc of the piece is predictable and the themes of survivalism, futility, and parenthood in the wilderness down to death across the middle act. It’s not that I would single out a set piece as being utterly perfunctory but so many of the scenes are banging the same drum. This is to convey the lengthy and arduous journey in front of Leo’s protagonist (it shouldn’t be a short and simple quest before him) but does descend into monotony. 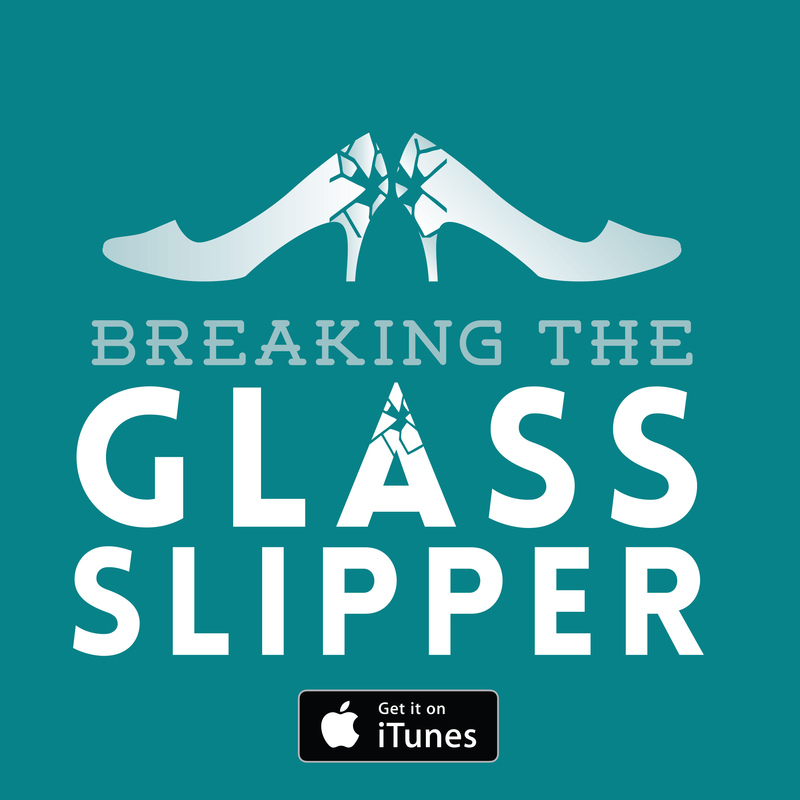 How many times do I need to see Glass limping across the frozen ground only to be beset by another peril for me to get the point? How many times do I need to see Fitzgerald (Tom Hardy) act in his own interests to establish the baseness of the people on the frontier? I am also dismayed to say that one element, Glass’s dead wife and the mother of his half-Pawnee son, is terrifically badly handled. The semi-abstract hallucinations of her out of reach or staring and beckoning Glass struck me as hackneyed and clichéd. 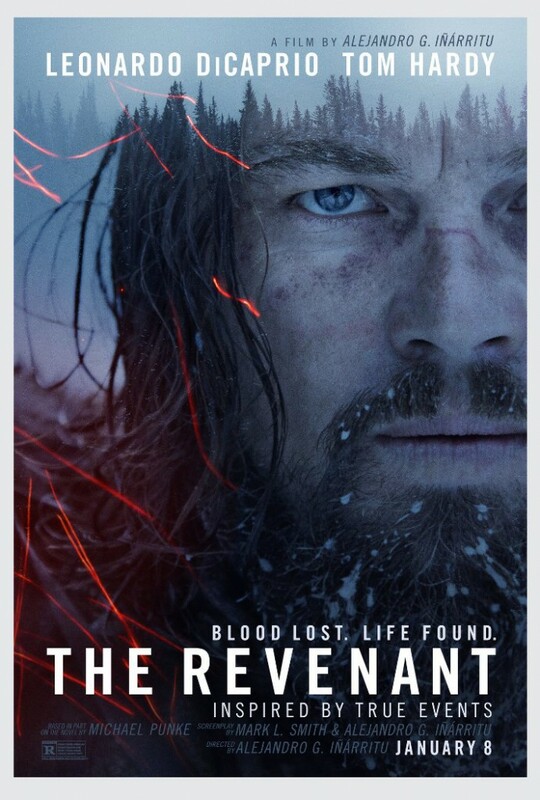 More than likely my great expectations for The Revenant beforehand, because of Birdman, because of the cacophony of praise from everyone else, because of its anticipated sweep of the awards, are what has produced this bitterness. But it had every opportunity to meet those expectations and I feel I can expect better of Iñárritu given his previous work. I can see much virtue in the piece, and no doubt I will be pulling it apart with friends for some time to come, but I was honestly not wholly won over. The intellect of the film does not overcome my lack of engagement, the terrific ending does not undo the repetition of the central act, and the stunning vistas do not compensate for the staid story. I genuinely wish the ambition suffusing the physical production of the film had translated into everything else. 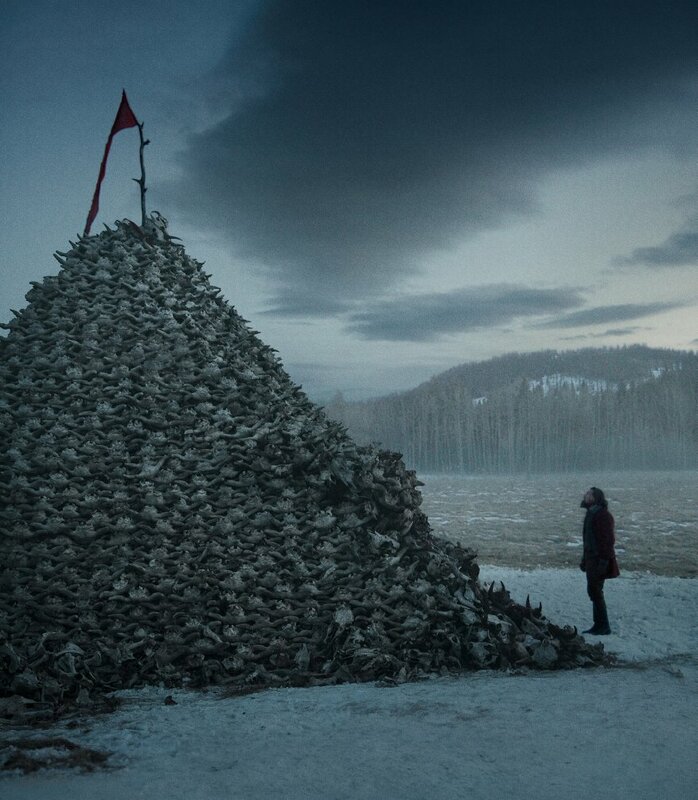 Verdict: The Revenant is an exquisitely well-made and decent western but I cannot dub it great. Birdman or (The Unexpected Virtue of Ignorance) Mad Max: Fury Road Jane Got a Gun: What is a Western without a brilliant baddie? The Hateful Eight: Where’s the goddamn tension, QT? Thanks for an interesting review. I agree – and though the landscape shots were lovely the authenticity of the film was compromised for me by the impossibility of recovering full strength while suffering infected wounds. The actual horror is ignored, as in a comic strip.